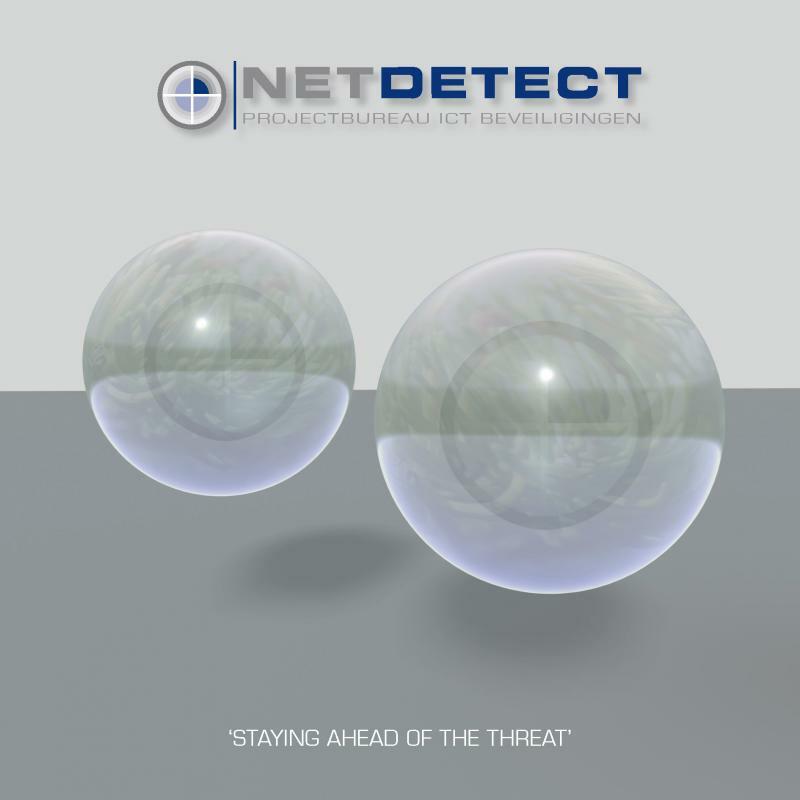 Copyright 2009 NETDETECT Information Security. All rights reserved. !